What’s My Paper Money Error Worth? 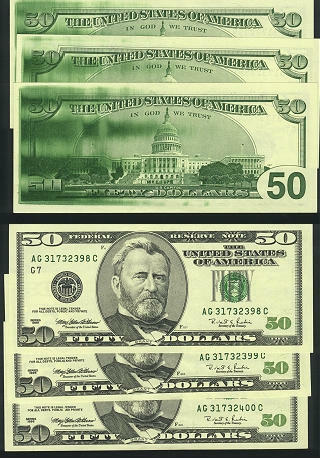 U.S. currency is printed three times in sheets of 36 subjects though there have been times when 12, 16 and even 18 subject sheets were made. The back is printed first and taken to a drying room. Next the front is printed and then allowed to dry. Last, the serial numbers and Treasury shield are printed in an overprint press. Though errors are unusual, quality control at the Bureau of Engraving stops most errors from reaching the public. 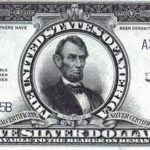 With billions of notes printed each year, inevitably errors are missed and find their way to the numismatic market and ultimately to collectors. 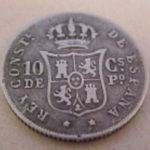 The Back and front of notes have tiny numbers sometimes accompanied by a letter, that is usually placed to the right and identifies the printing plate number. 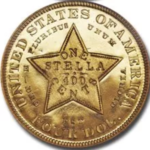 The Front of notes have tiny letter and number combinations, located to the left of the Treasury seal, that indicate the position that note occupied on the sheet. See how plate positions work. Note on values: The value ranges are for the most common types in grades AU or higher. Lower grade examples may be worth a great deal less. 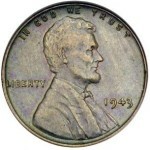 Denomination also plays a role and can add significantly to the value. The corner of a sheet was folded before the third printing was applied. Approximate value Range: $300 -$500. This is a Inverted Overprint on a VF 1935E Silver Certificate. 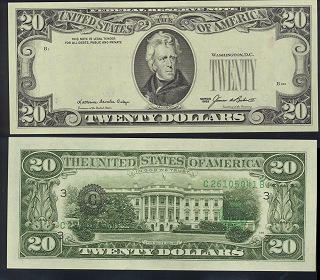 The overprint on silver certificates includes the Treasury Seal, both serial numbers, both signatures and the series date. Approximate Value range: $150 – $400. 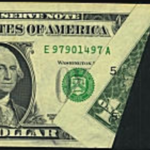 This is a Inverted Overprint on a VF 1969D Federal Reserve Note. 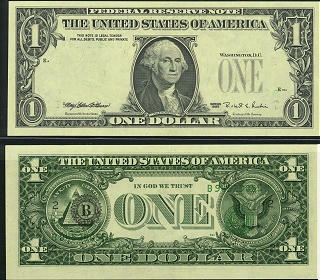 The overprint on Federal Reserve Notes only includes the Treasury and Federal Reserve seal, FRB numbers and serial numbers. 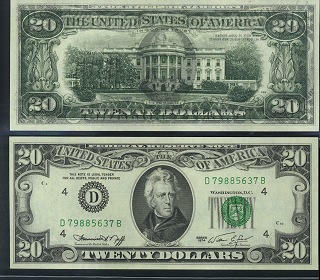 Approximate value range: $100 – $200.